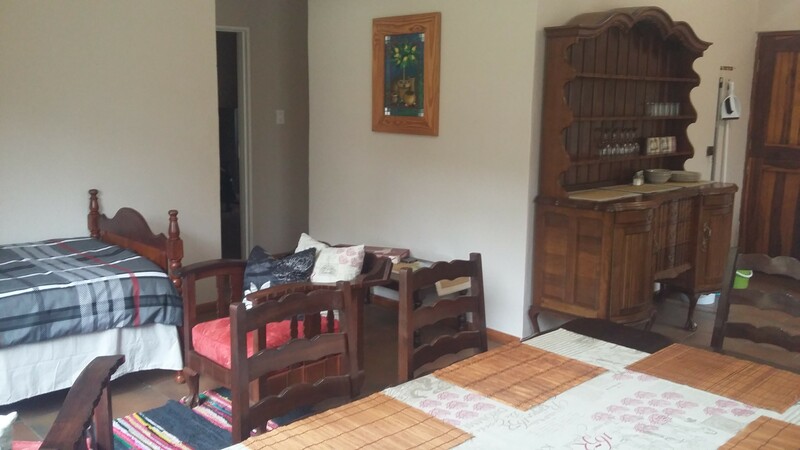 Kleinfontein is easily reachedby sedan vehicle, 30km from Clanwilliam on R364 to Calvinia. Enjoy nature and starry skies. 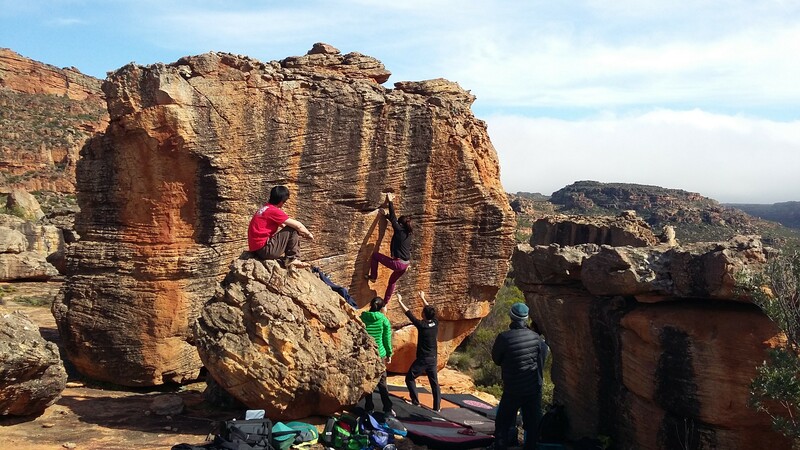 Explore the Cederberg wilderness bouldering and flower haven. 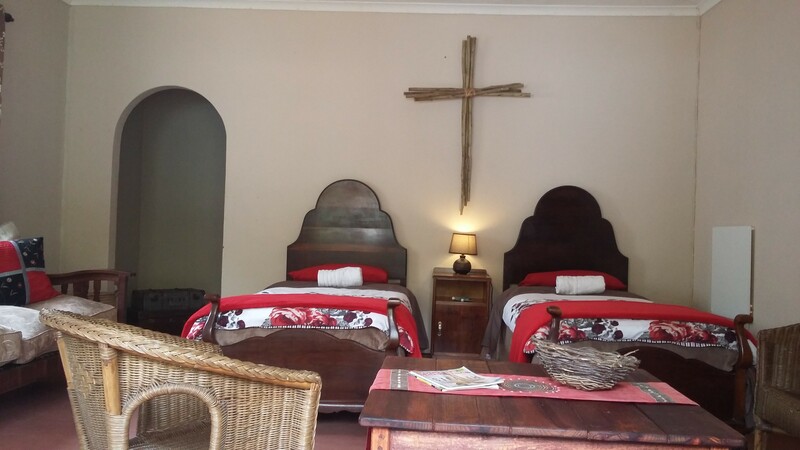 Kleinfontein farm provides comfortable self-catering accommodation and is situated in the northern part of the Cederberg Mountains, at the foot of the Pakhuis Pass (eastern side) on the R364 from Clanwilliam. 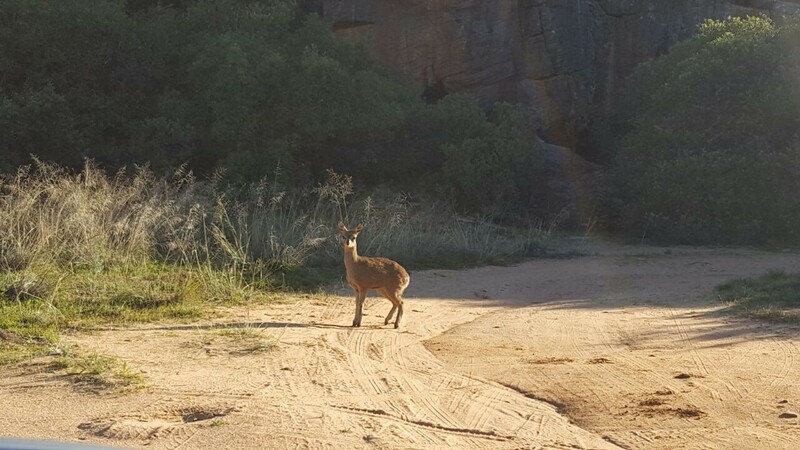 De Pakhuys and Bushmans Kloof Wilderness Reserve are in close proximity. Characteristic of the area, the farm displays the majestic splendour of the sharply defined reddish sandstone rock formations. 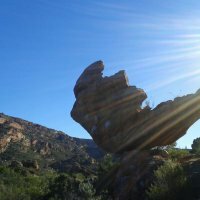 These rock formations created caved housing to the San people (Bushmen), signified by their art that was left as a treasure. 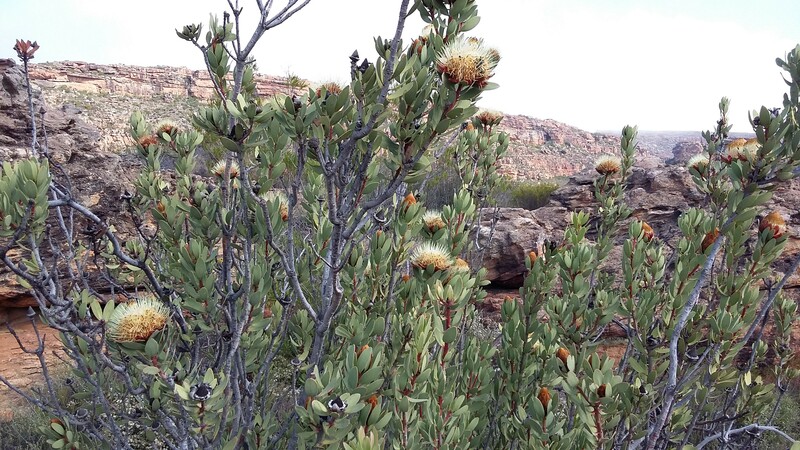 Mountain springs and rain during the winter season transform the Mediterranean fynbos vegetation into a lush haven of greens and colour. 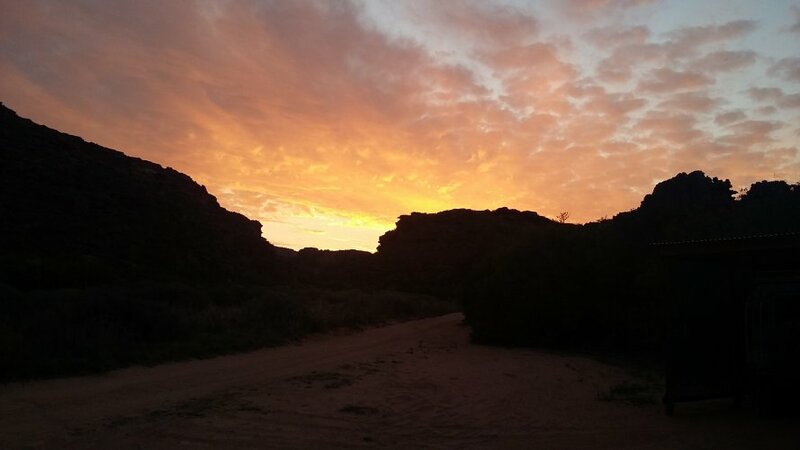 Kleinfontein is also renowned for its wildlife, including leopards, rock hyraxes (dassies), klipspringers, duikers, aardvarks, porcupines as well as the Verreaux’s eagle (otherwise known as the black eagle or witkruis arend in South Africa) and other notable native bird species. 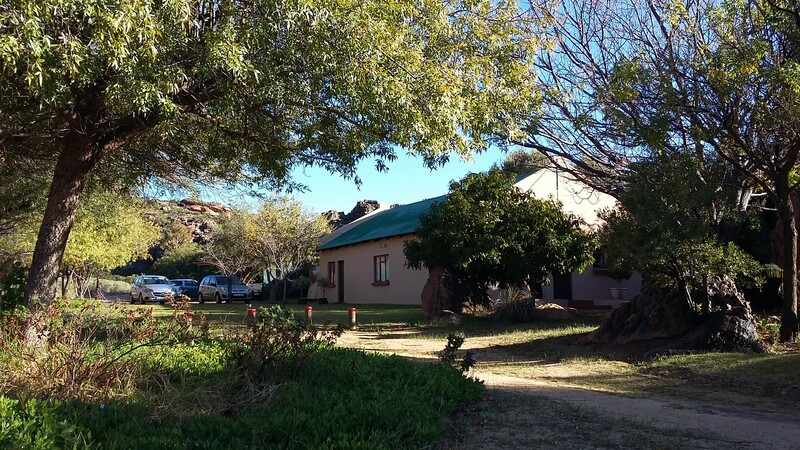 Kleinfontein is a place where you can experience Peace and Grace.